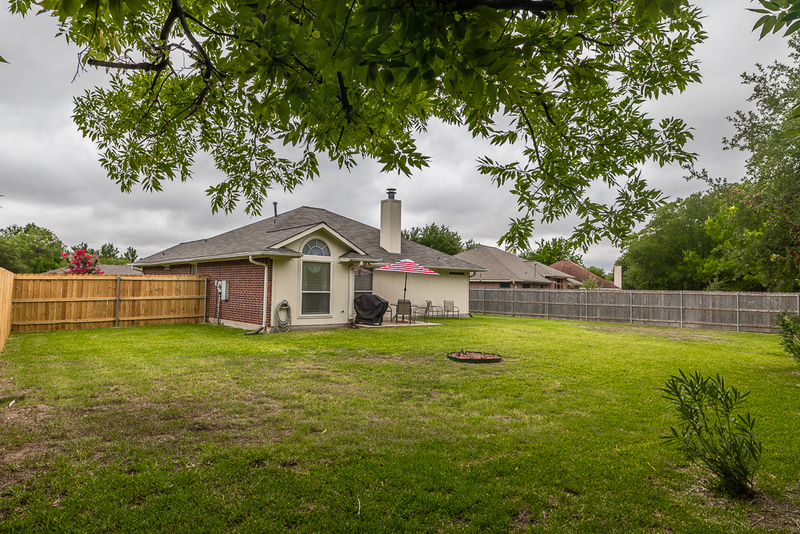 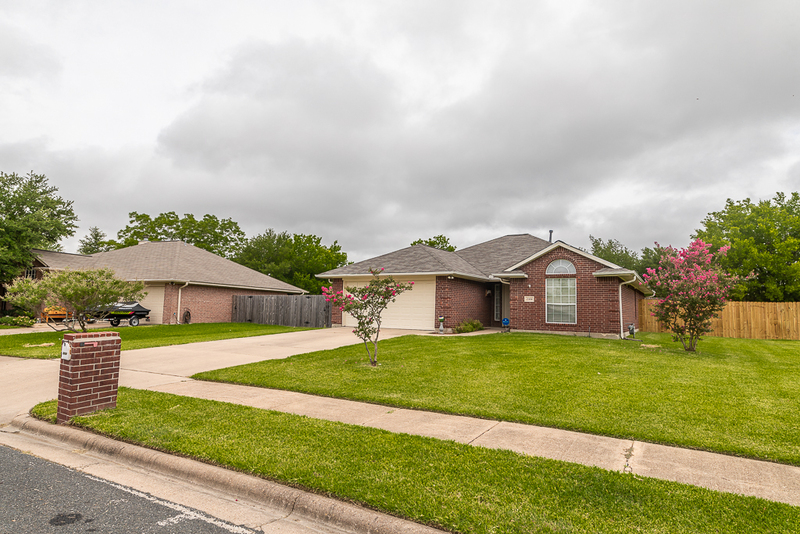 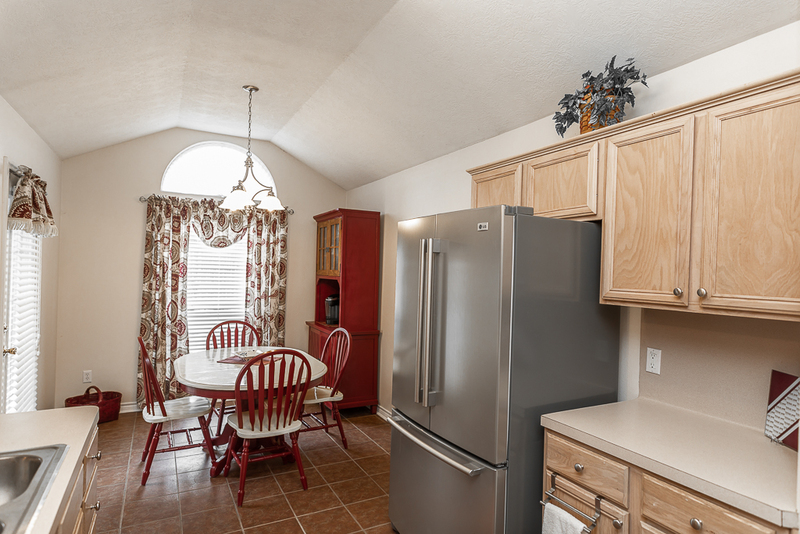 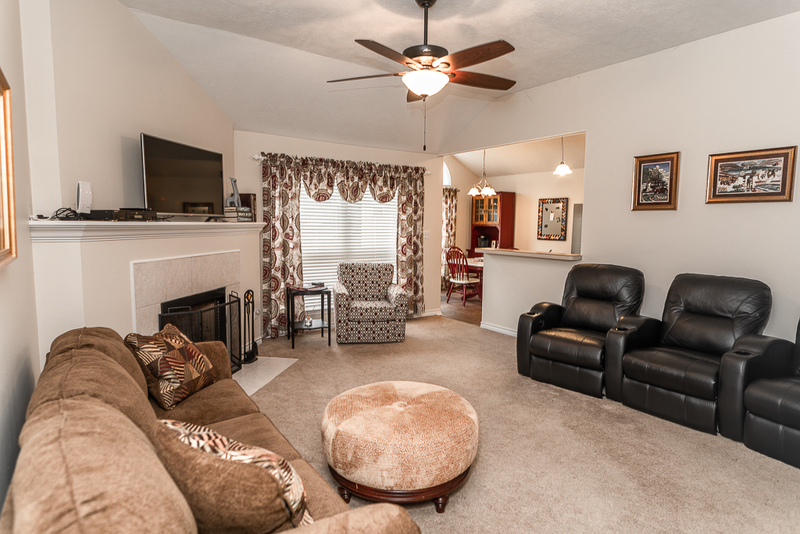 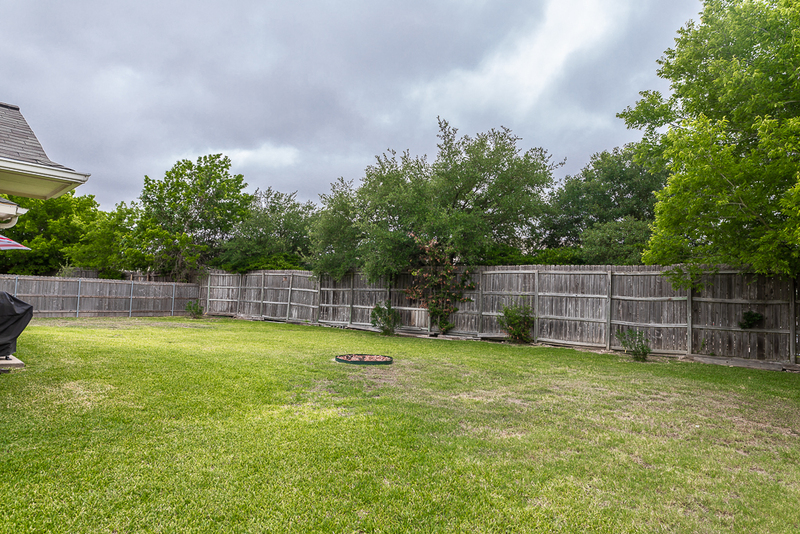 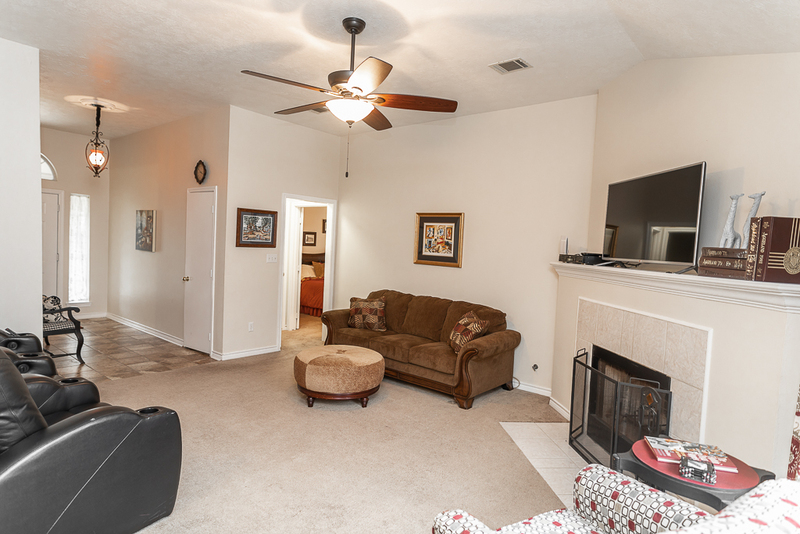 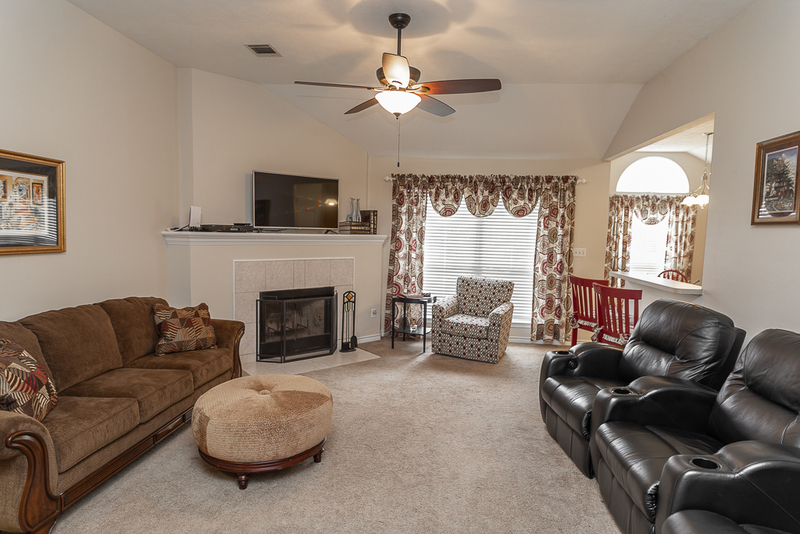 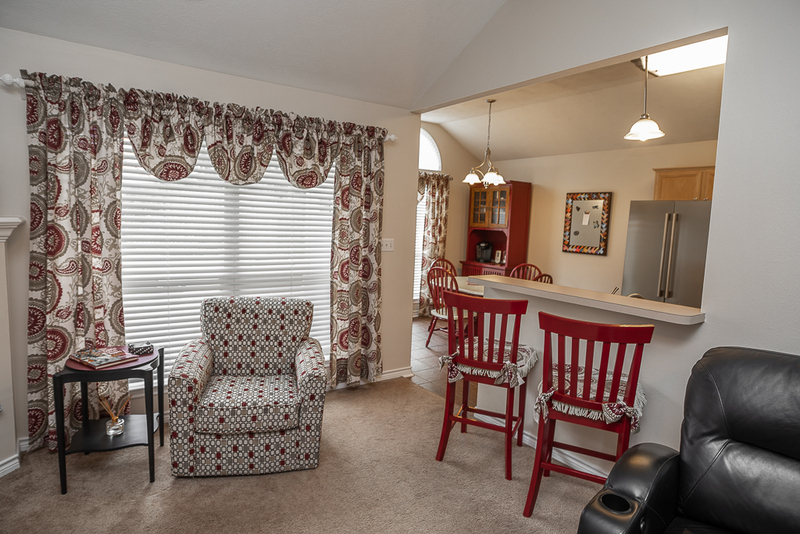 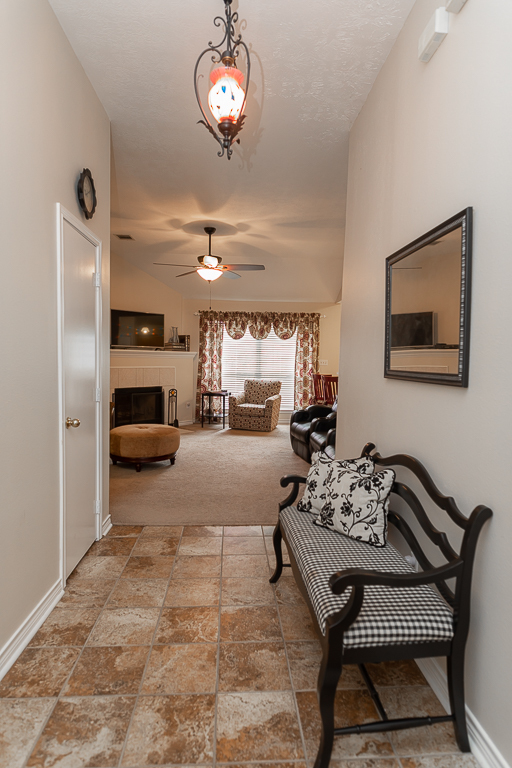 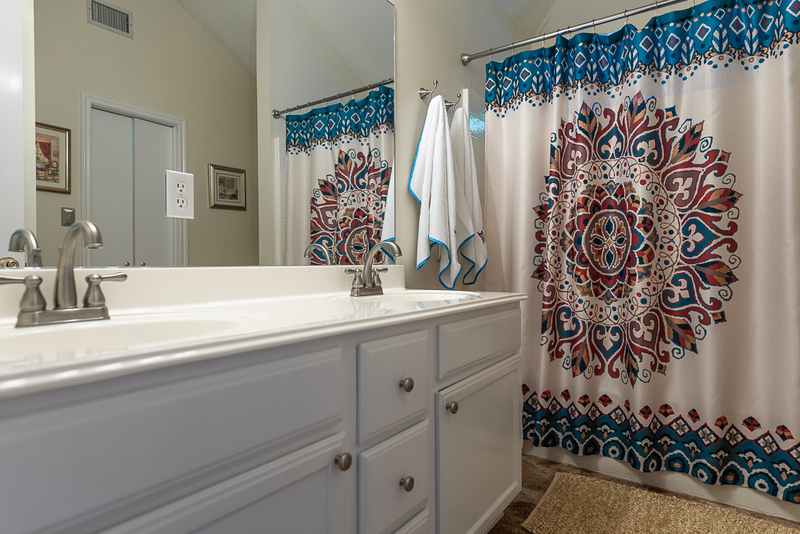 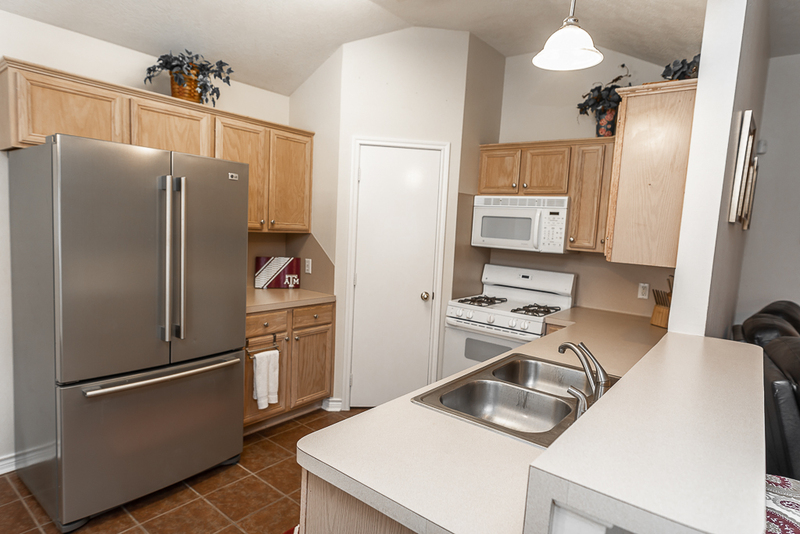 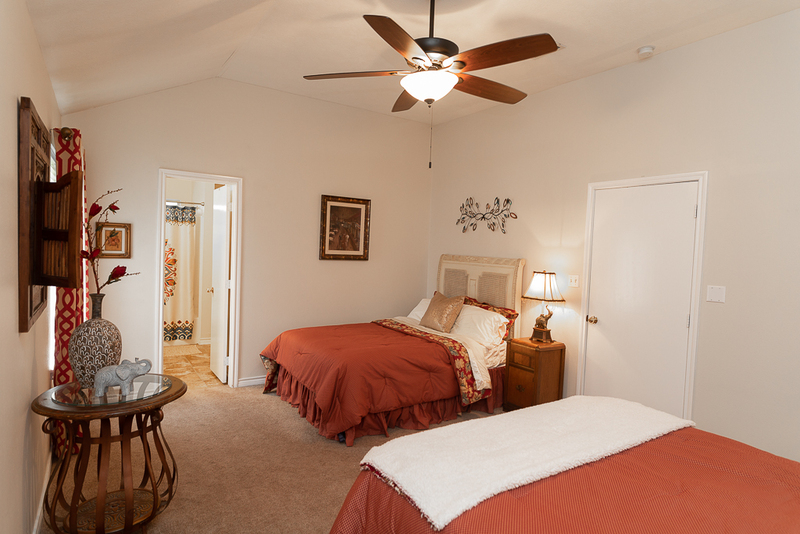 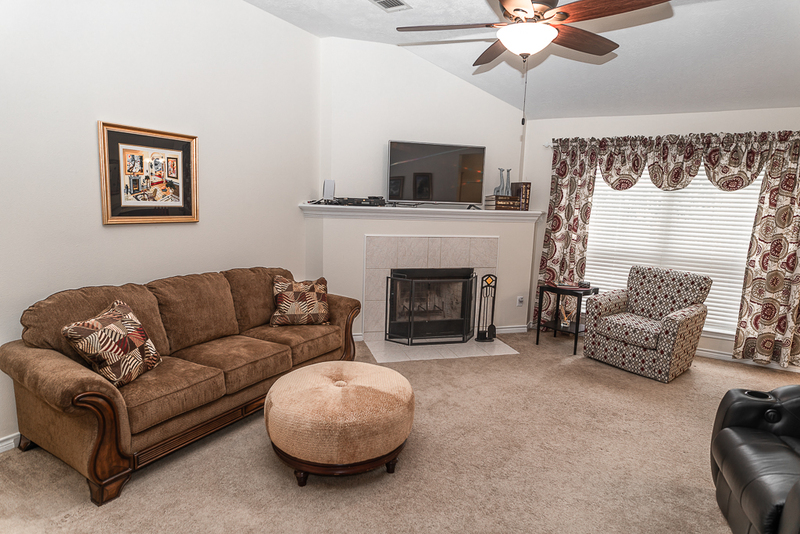 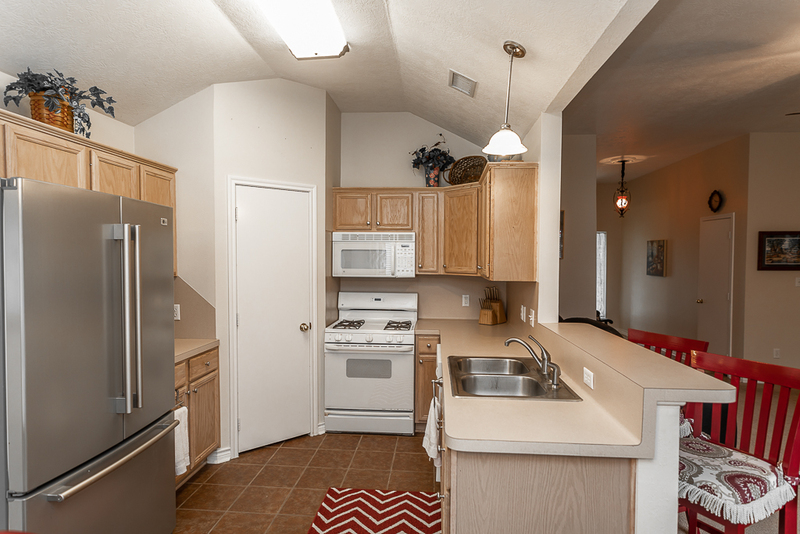 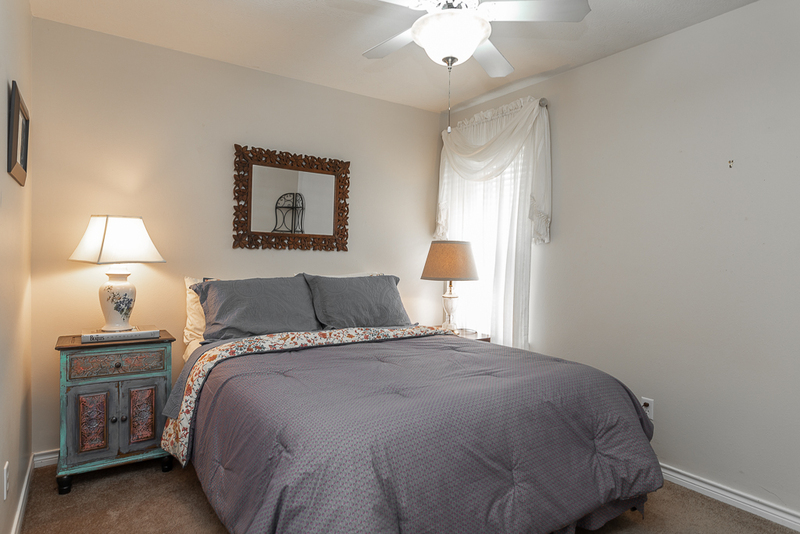 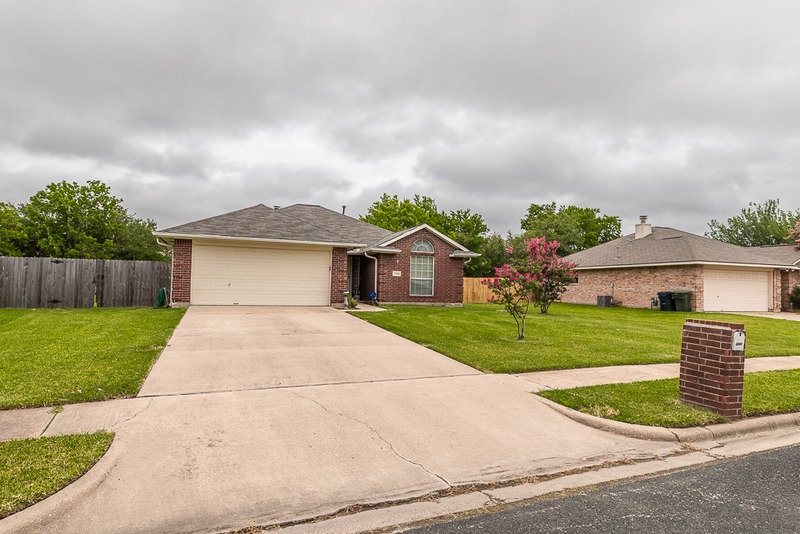 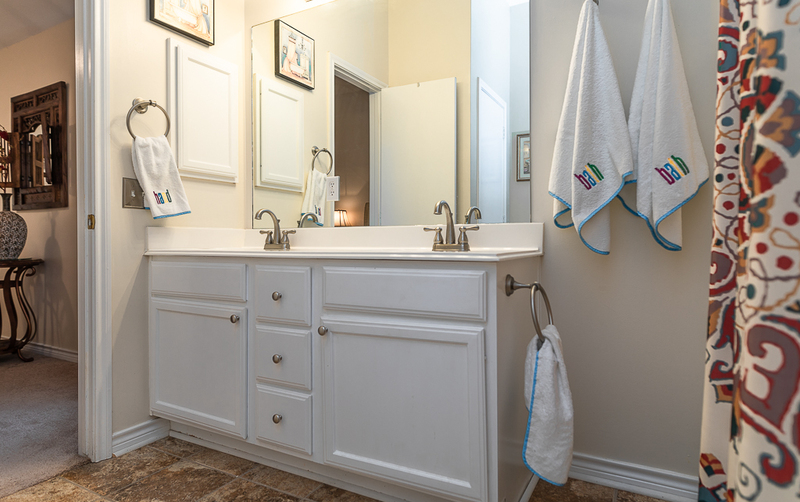 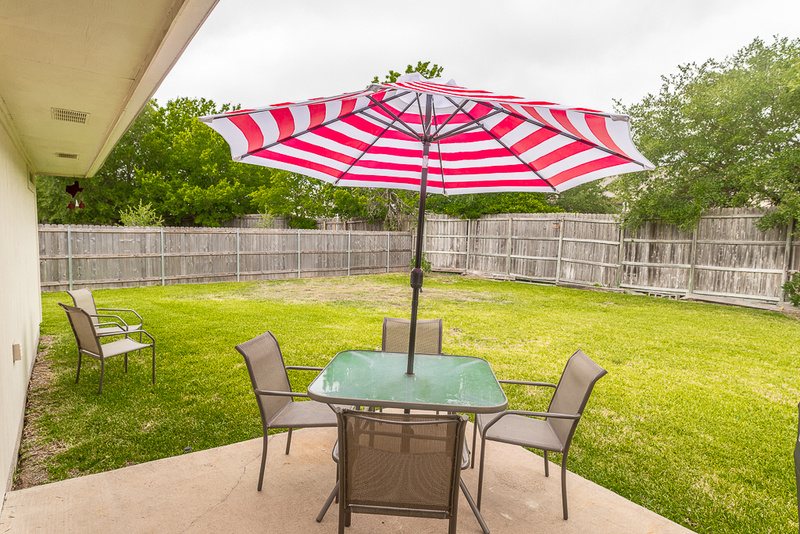 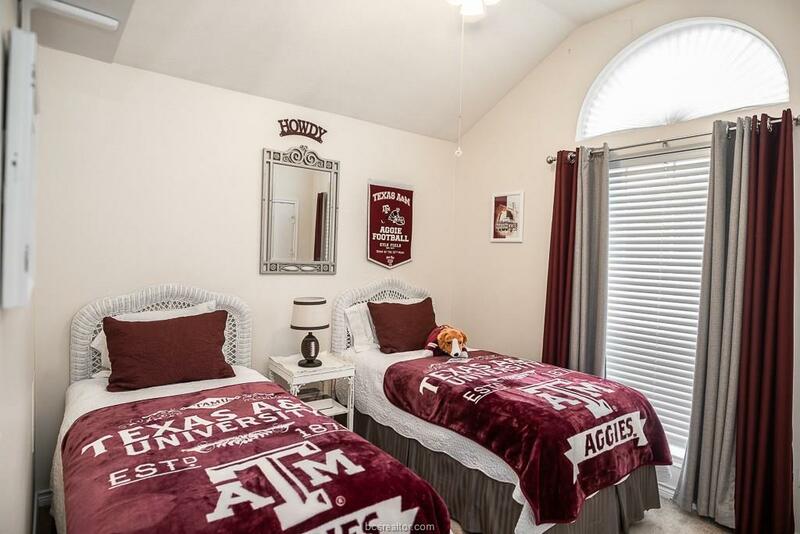 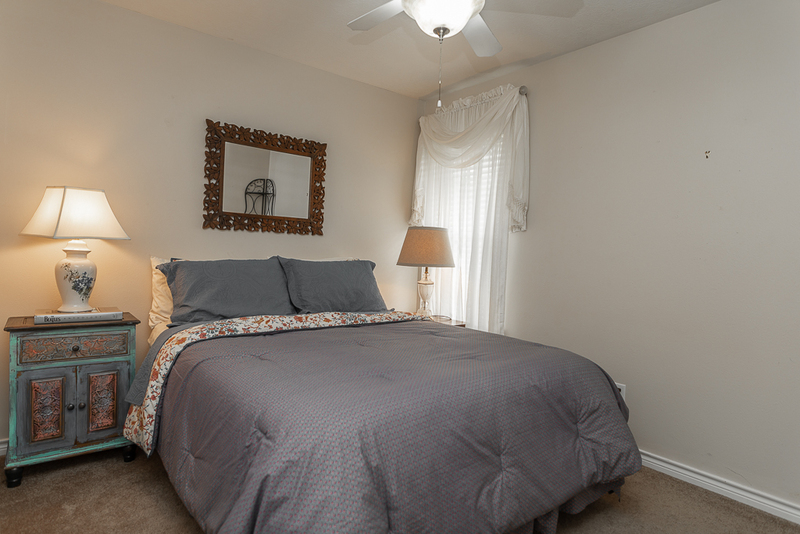 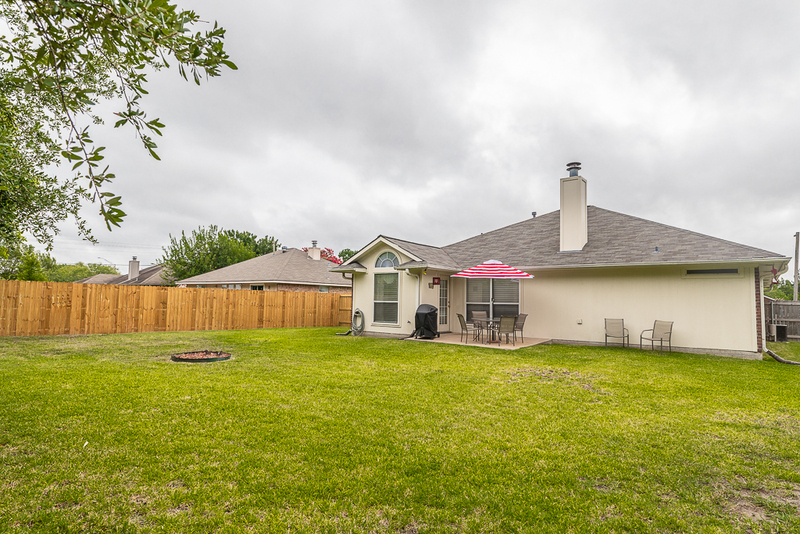 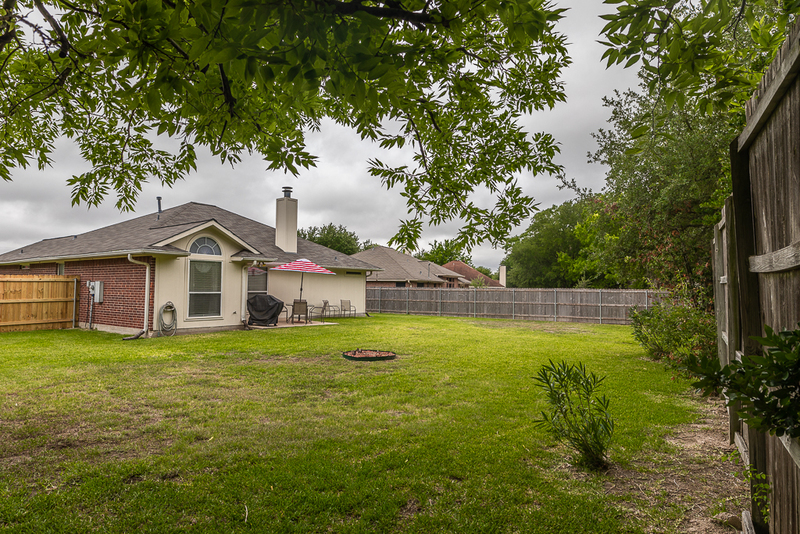 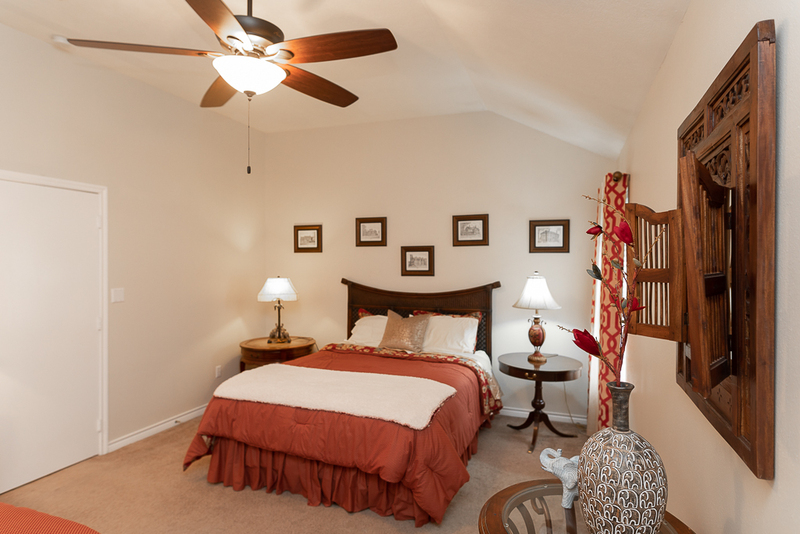 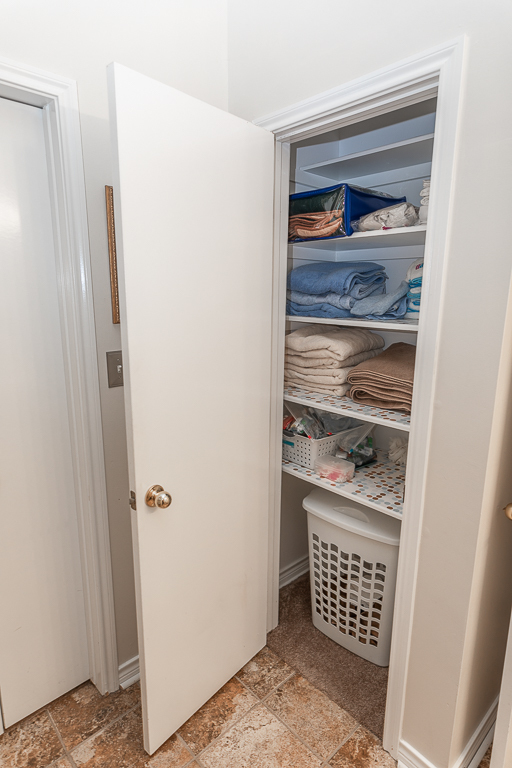 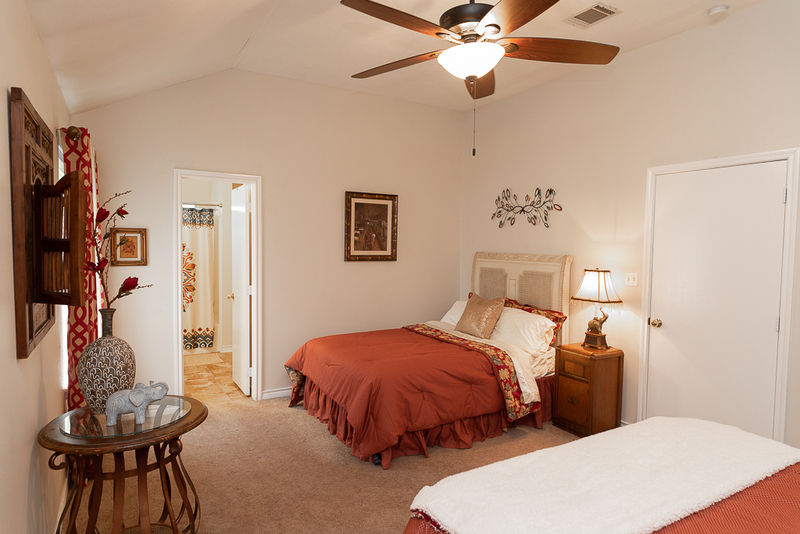 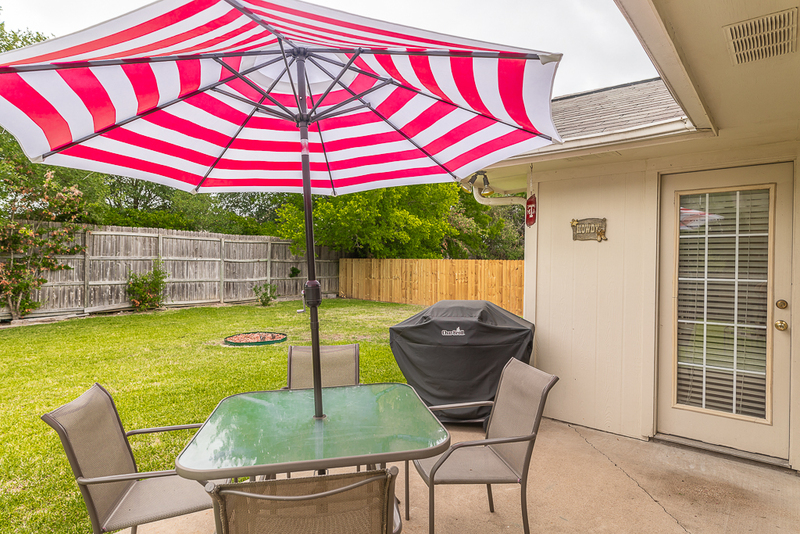 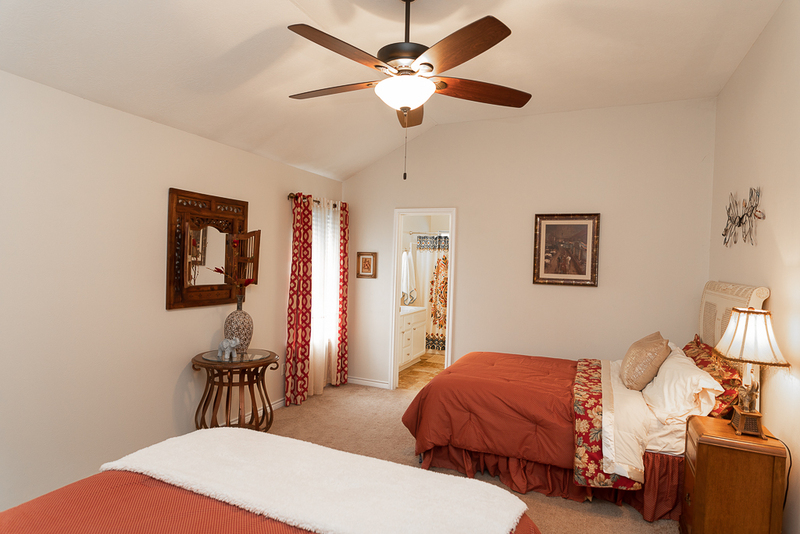 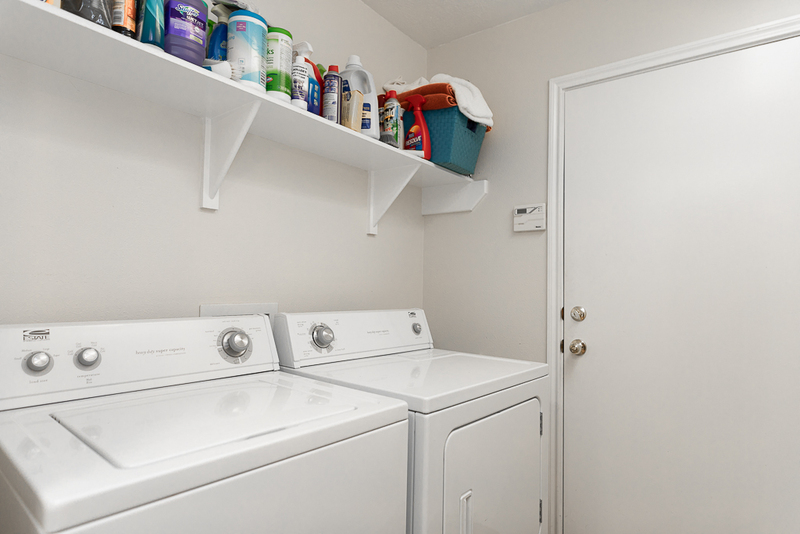 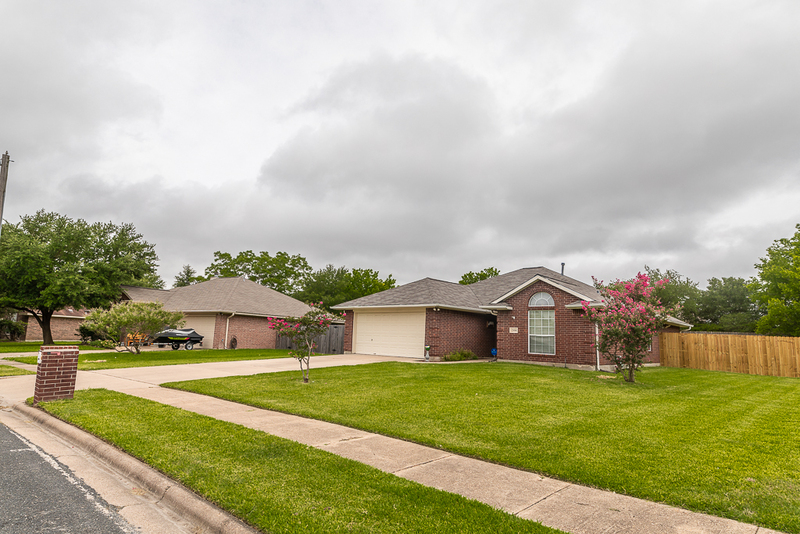 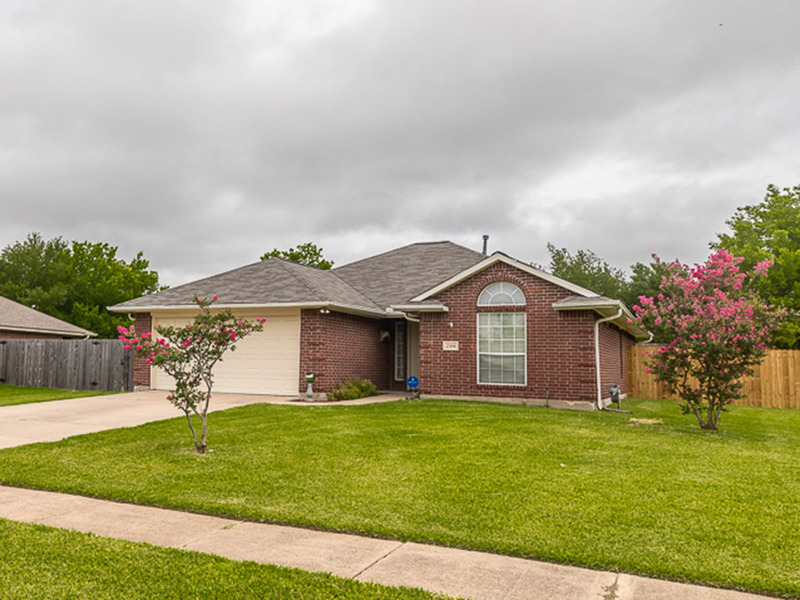 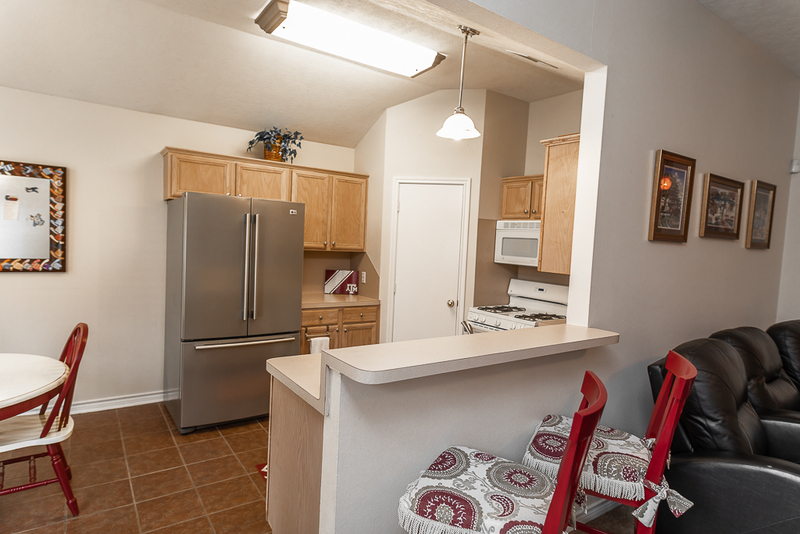 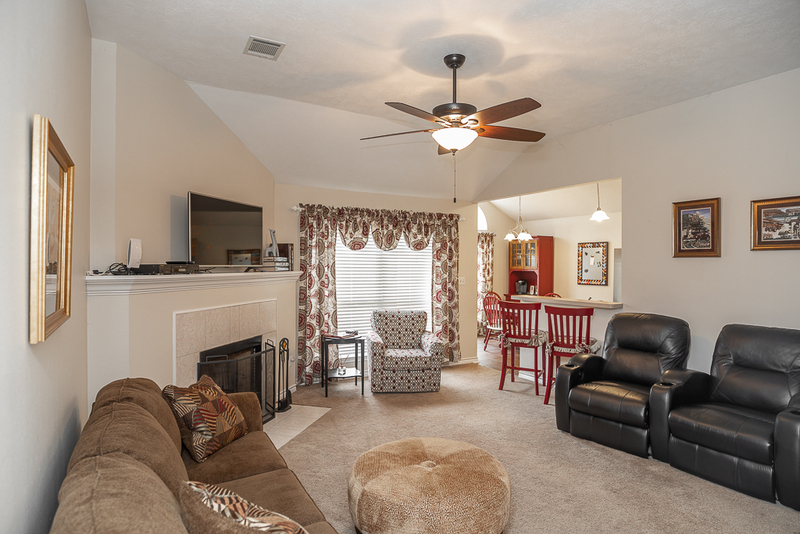 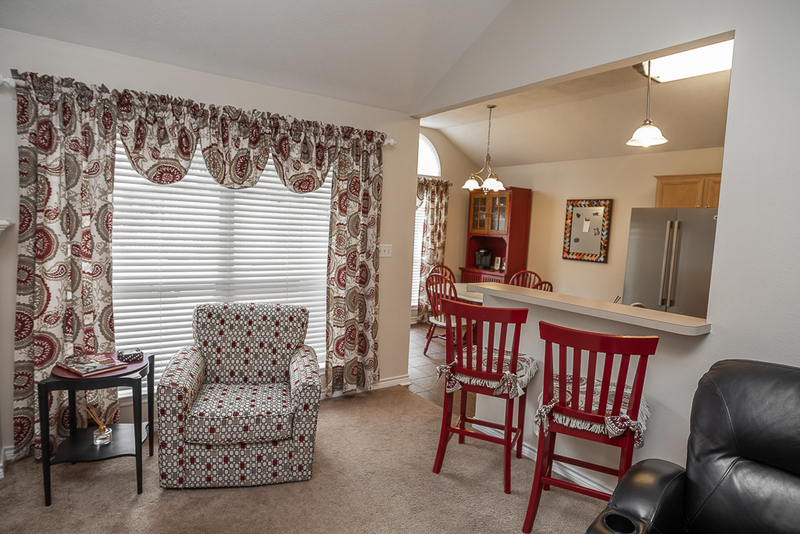 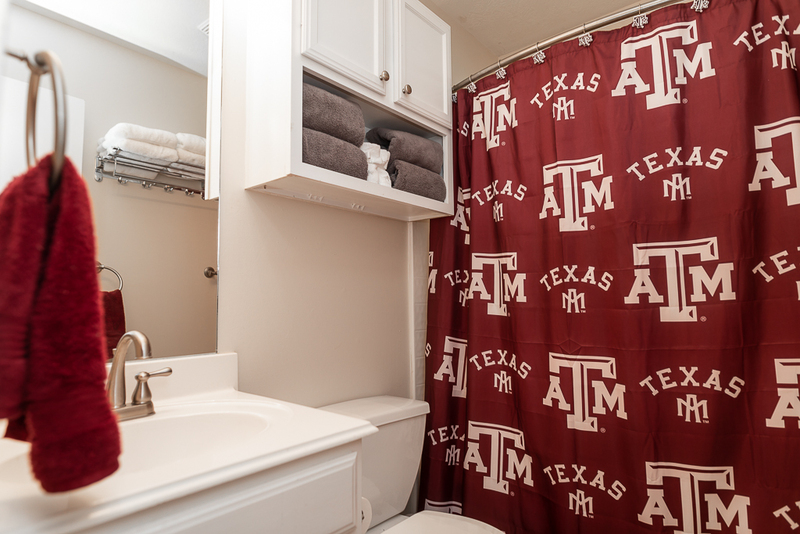 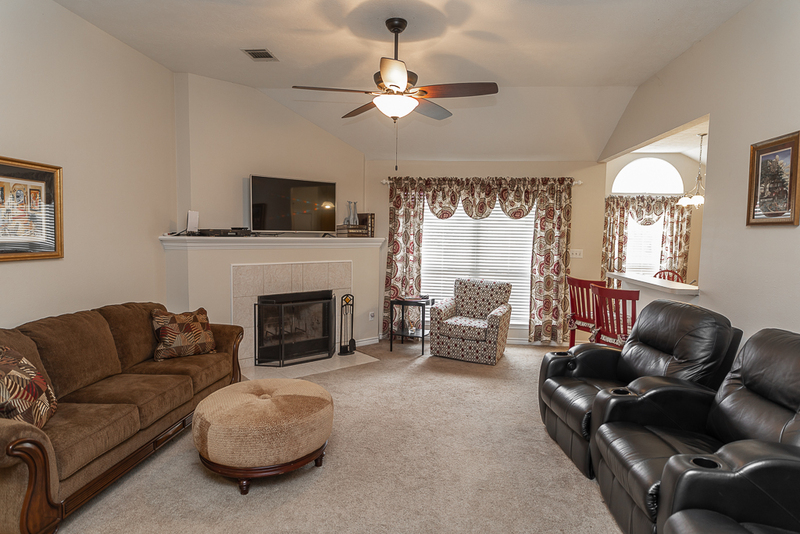 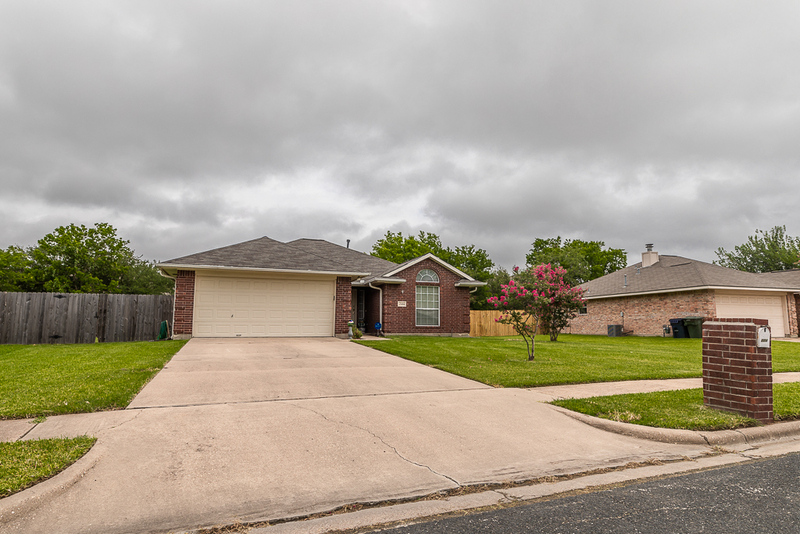 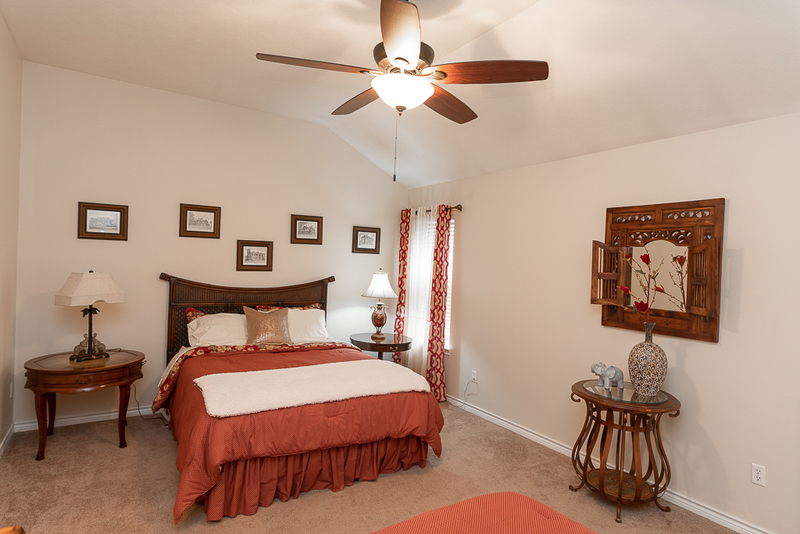 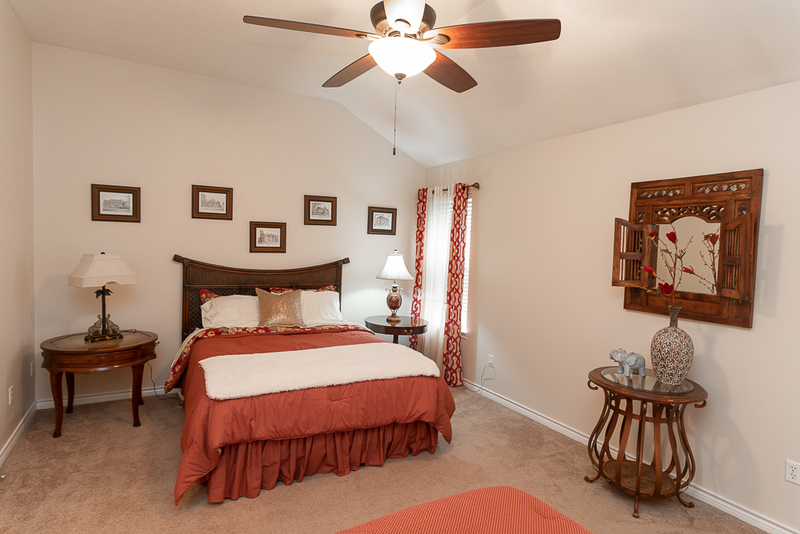 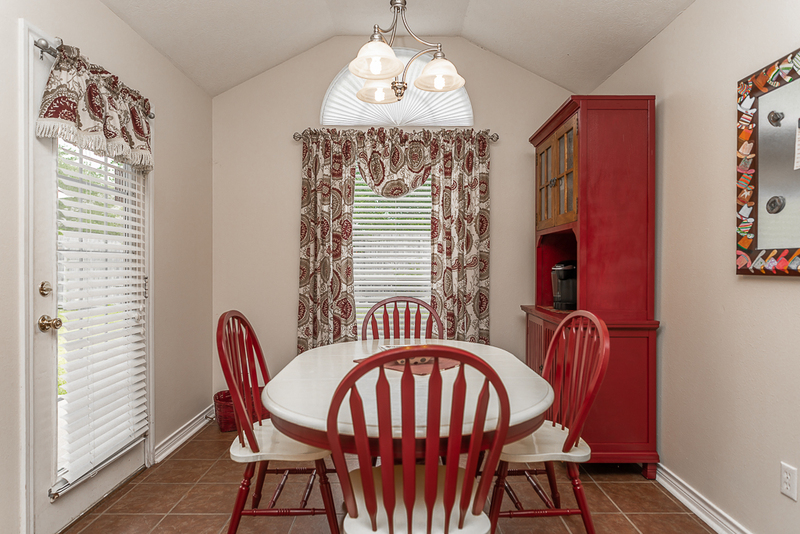 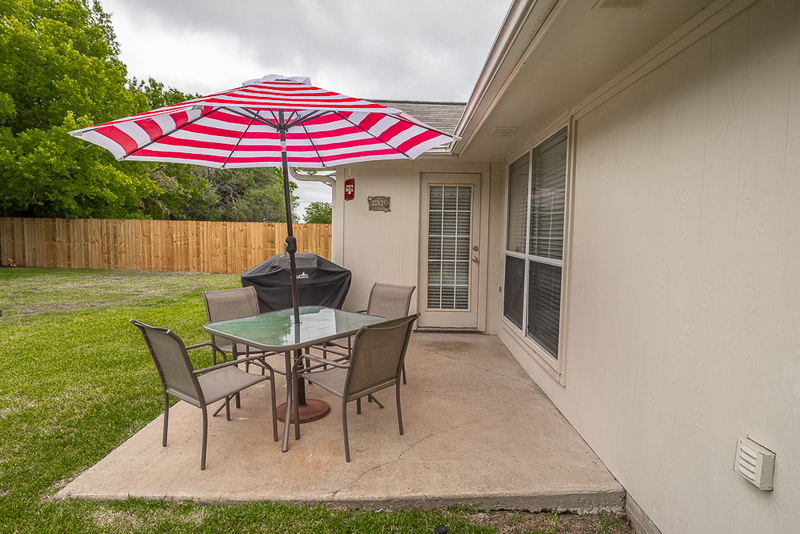 Well-maintained, new roof, on TAMU bus route, shopping, dining, parks and more. 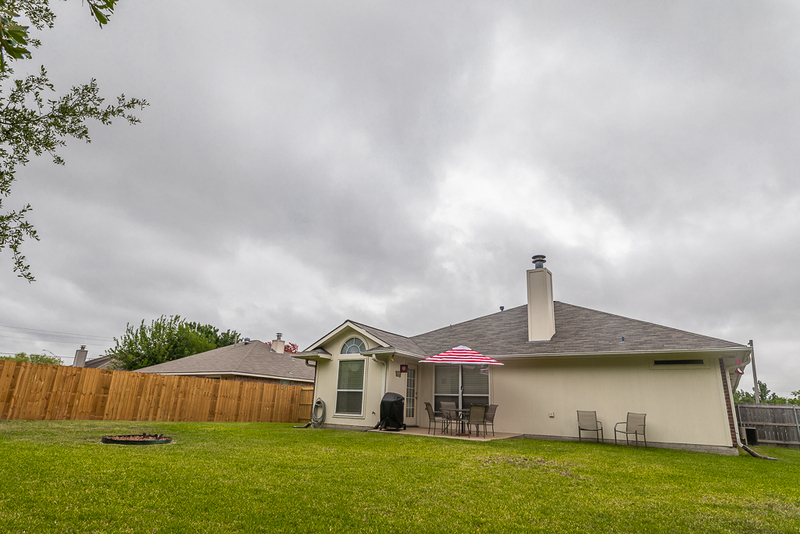 Almost 1400 sq ft of living space on a .25 acre lot with sprinkler system. 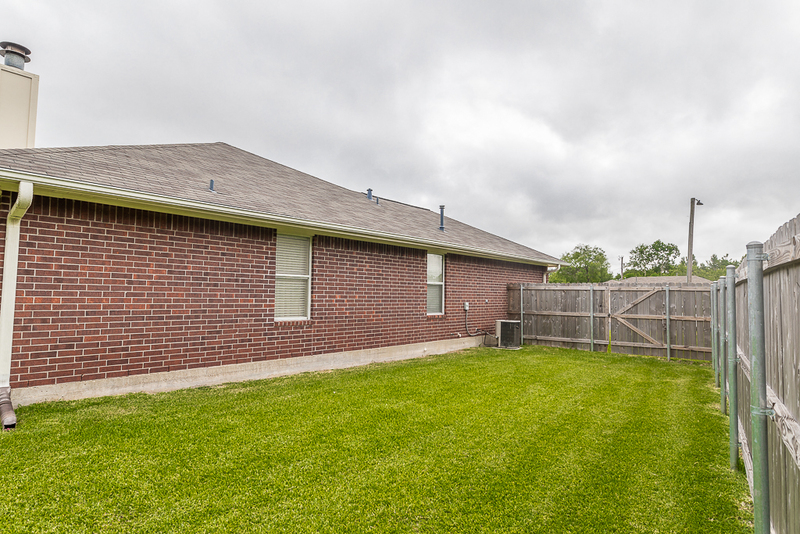 Three bedrooms, two baths, two-car garage, large fenced yard -- just 3 miles from Texas A&M University and 6 miles from Blinn College. 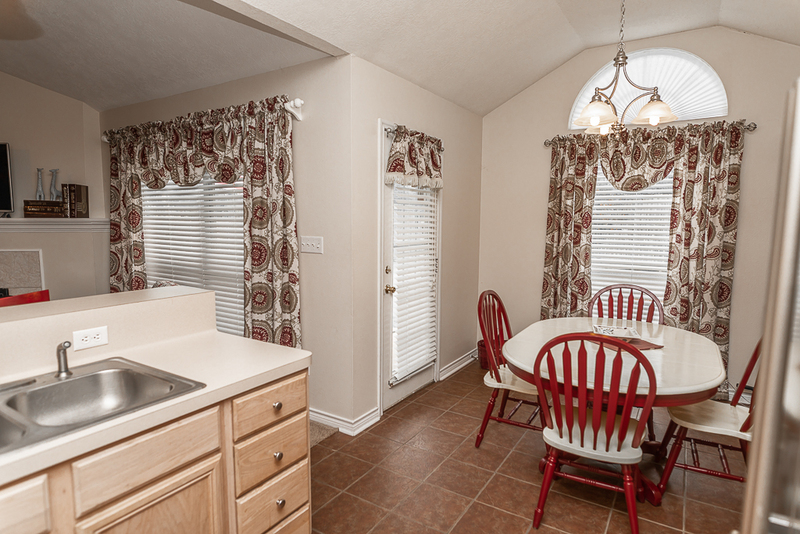 This floorplann, including furniture, fixture measurements and dimensions, are approximate for illiustration purposes.